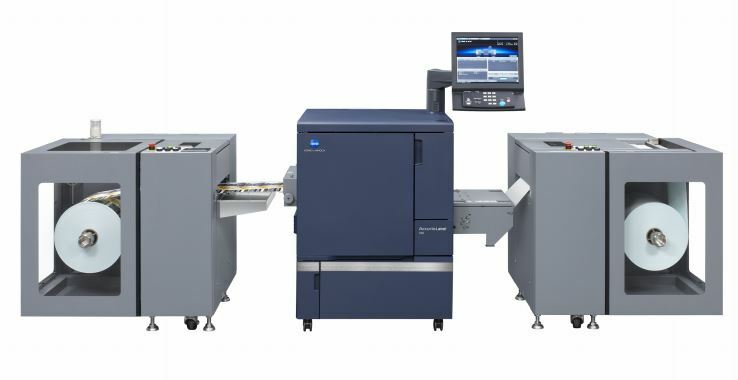 Konica Minolta Business Solutions has announced the launch of its latest innovative offering, the AccurioLabel 190. 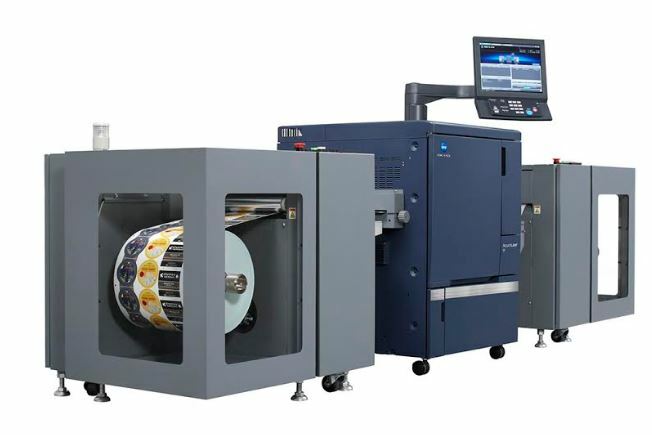 A full-color label printing solution, according to the Konica Minolta, the AccurioLabel 190 delivers outstanding high-quality images with easy operability, making it a perfect fit for businesses looking to expand their range of market-focussed printing solutions or enhance the performance of their existing analog machines. The AccurioLabel 190 achieves image quality and productivity through a printing resolution of 1200dpi. This, combined with the reproductive capability of a digital toner HDE, allows small characters and ­fine lines to be printed clearly, offering a superior output of color images in rich gradations. The AccurioLabel 190 processes both color and monochrome at a resolution of 1200dpi x 8bit with 256 gradations expressed in 1 pixel. 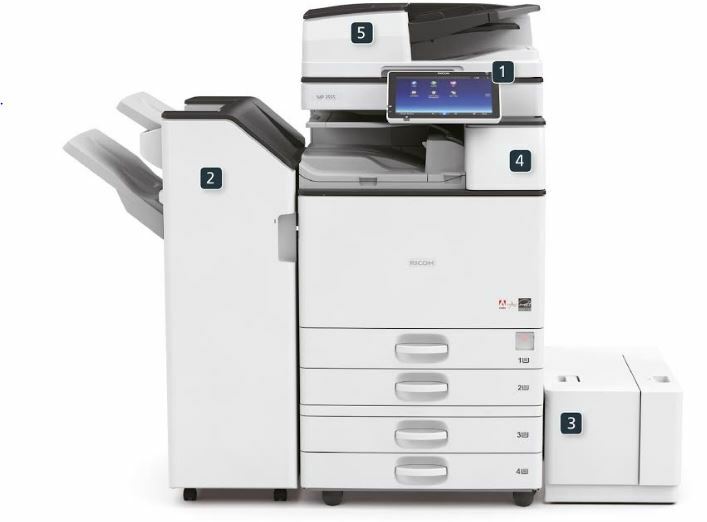 The printer comes furnished with an even more evolved ‘S.E.A.D.’ – Konica Minolta’s unique proprietary image processing technology – which ensures a high-precision image processing and formation process for industrial printing requirements. 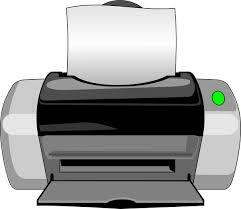 Konica Minolta AccurioLabel 190 delivering per-minute speeds of 18.9m, 13.5m, and 9.45m to match various paper types. By eliminating the need for print plates used by analog label printing machines, the AccurioLabel 190 also makes high-mix jobs such as printing information – including items and control numbers on chemical product labels – much more efficient. 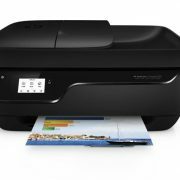 Konica Minolta AccurioLabel 190 offers the advantages of compact size compared not only to analog printers, but also other digital printers of the same standard. The ability to perform operations simply by following on-screen instructions also makes it possible to operate the machine with basic training. The AccurioLabel 190 is compatible with a wide range of media including not only ordinary and matte paper, but also glossy paper, tack paper, and fi­lm essential for label production. Users can select the ideal media to match applications and print labels without the need for pre-processing. 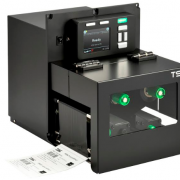 The three-dimensional hybrid structure of the label printer incorporates functional polymers to provide high contouring performance for all types of media, enabling the realisation of ideal natural textures. Konica Minolta’s low-temperature ­fixation technology also enables major reductions in power consumption. All of these features allow the AccurioLabel 190 to fully support a wide range of workflows, while helping businesses perfectly balance customer needs at reduced costs.